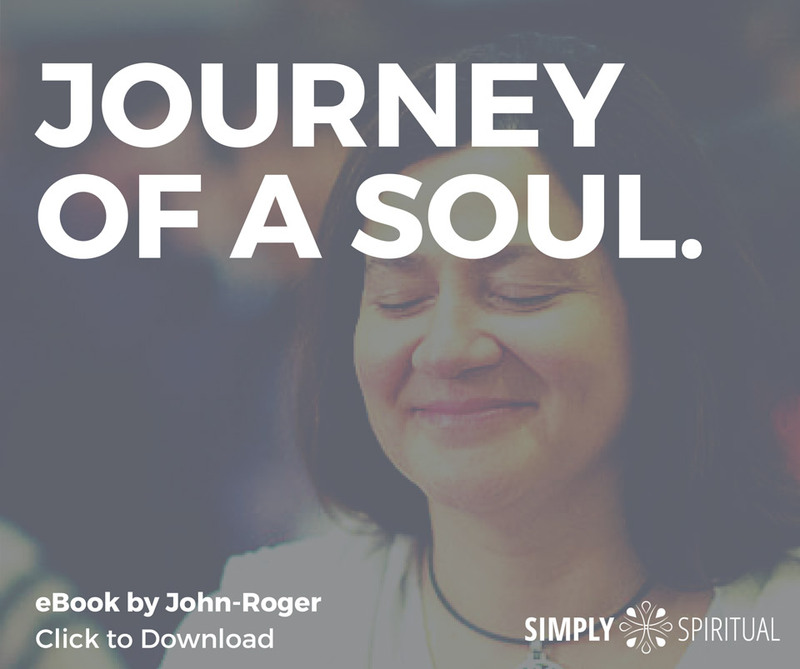 As our gift, we would love to share John-Roger’s book, Journey of a Soul. This short, informative book explores the nature of your true essence, the Soul. It answers such questions as: What is a Soul? Why does a Soul come to earth? What is reincarnation? How does karma work? The book will leave you with a deeper understanding of who you truly are and why you are here. It is available as a free eBook or you can request a hardcover version by mail (for a small shipping fee.) There is no obligation. It is simply our gift so you can explore the teachings of MSIA. Receive Journey of a Soul eBook Yes. It’s Free! When you turn your attention to Soul, all other levels dissolve, and you are completely free of the bonds of the lower worlds.